En español | You don’t have to travel far to take in the phenomenon of fall foliage. All across the U.S., from Vermont’s Northeast Kingdom to the Pacific Northwest, deciduous trees put on their dazzling display of color. In fact, leaf viewing is one of the easiest (and least expensive) ways to experience America’s awe-inspiring natural beauty. 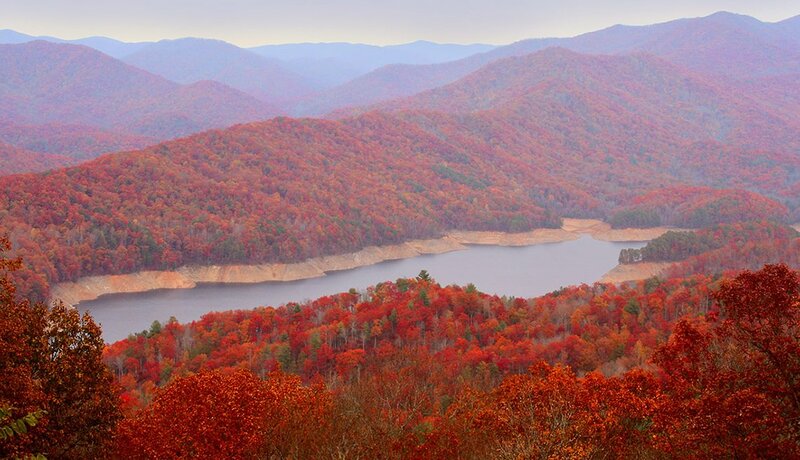 Check out these 10 top destinations for fall foliage — or get out there and discover your own. When a world-famous town is named after a tree, you know it’s an extraordinary specimen. Aspen leaves turn a rich yellow hue in the fall and literally shimmer in the breeze when the sun hits them. 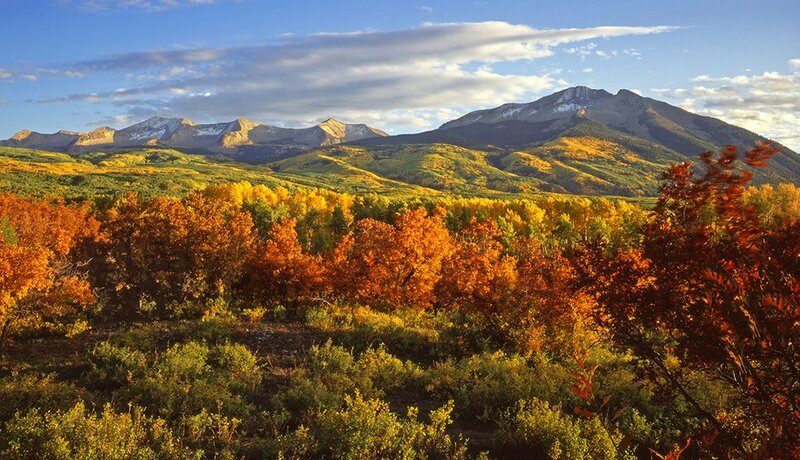 The gold tones of aspens in autumn make for a picture-perfect contrast with the evergreens and craggy mountain peaks. This area in southeastern New York is home to six major river systems and 35 mountain peaks over 3,500 feet. Locals and visitors alike savor the fall, when yellows, oranges and reds electrify the thickly wooded hillsides and the region’s historic villages host festivals and craft fairs alongside bountiful farmers markets and pick-your-own orchards. 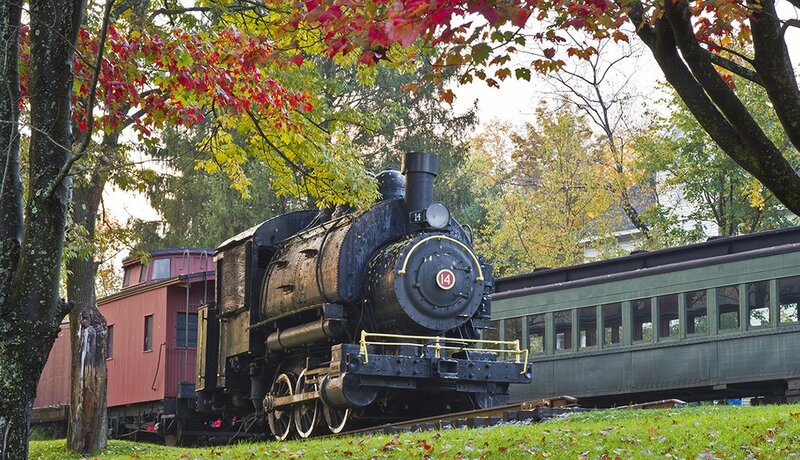 The essential escape for urbanites in New York City, Boston and Philadelphia, the Berkshires provide world-class foliage viewing along with notable art and culture. 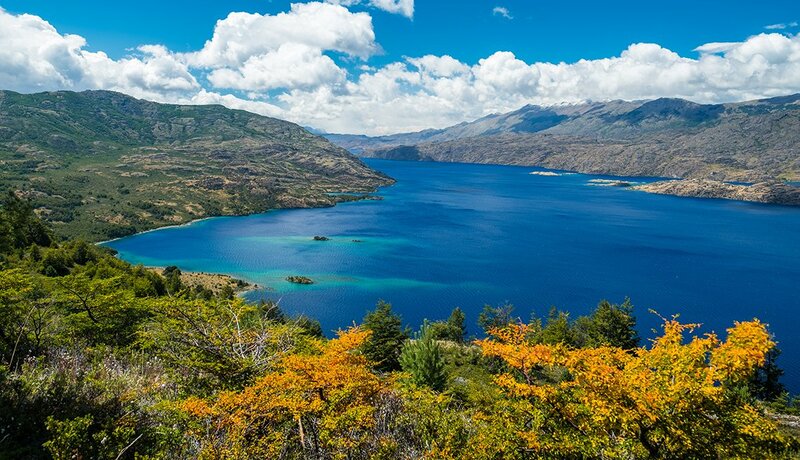 Narrow winding roads connect mountain hamlets set against a forested backdrop of crimson, yellow and every autumn hue in between, making for the most beautiful gallery hopping or antiquing trip of your life. Or spend the weekend at one of the region’s storied spas, soaking in the sweeping views. 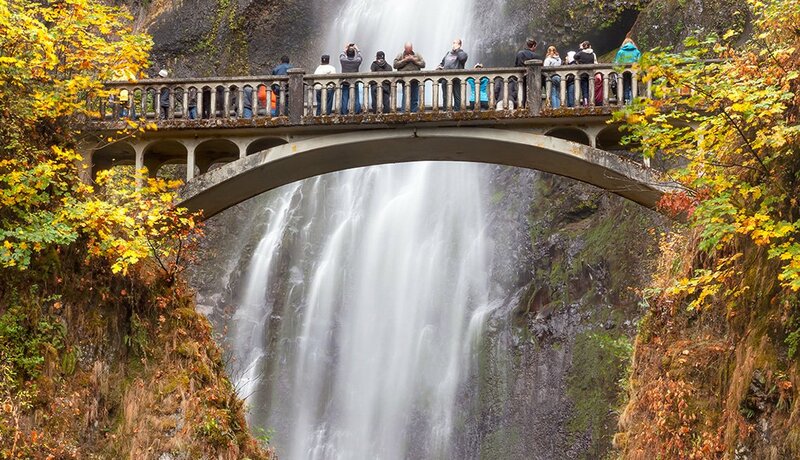 Cut into the Cascade Mountains, the 80-mile Columbia River Gorge is sublime in any season. But come fall — when the first cottonwoods, big-leaf maples, Oregon ash and twisted pines start to show their colors — it’s absolutely breathtaking. Visitors can choose to drive, hike, raft or kayak to take in the splendor. 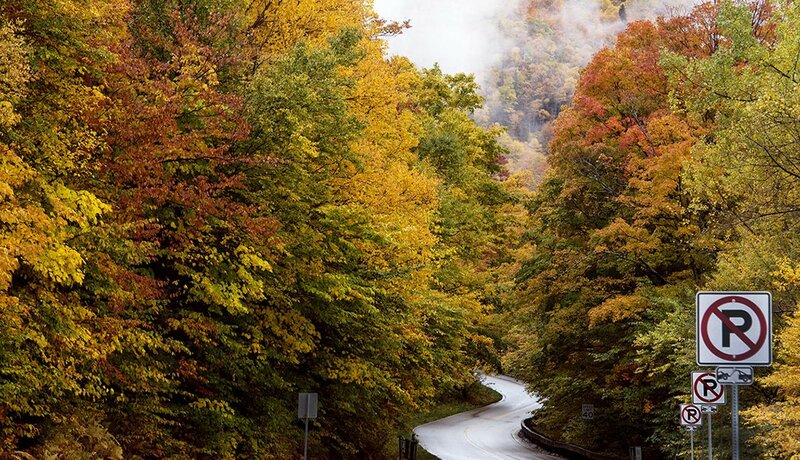 The maple, birch and beech trees lining this 11-mile route that bisects Vermont put on one of the most dazzling displays of color in New England. 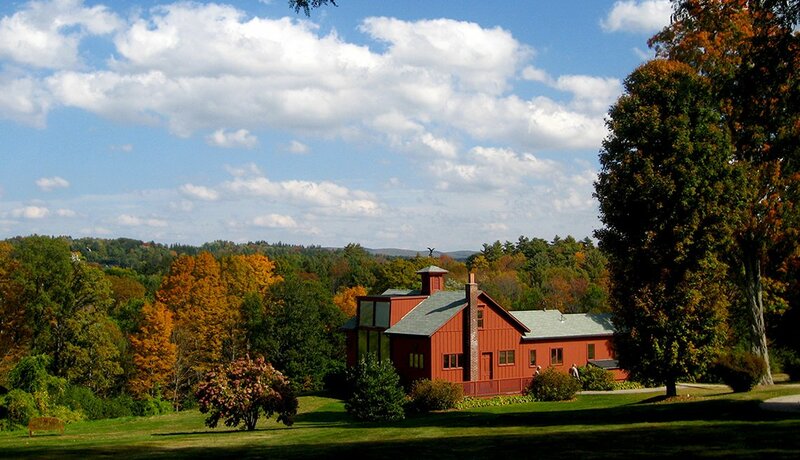 The drive from quaint Waterbury, home of Ben & Jerry’s ice cream factory, to Stowe, one of the most famous ski resorts in the East, passes through two state forests and three state parks. The ski area gondola offers a bird’s-eye view of the forested slopes and easy access to hiking. The dazzling 83-mile loop that starts and ends in Taos has become a fall foliage pilgrimage for aspen aficionados. 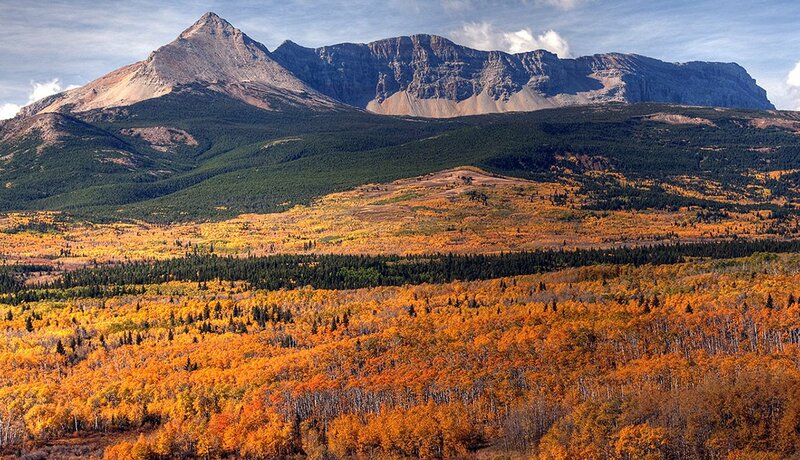 Here, the aspens turn not only yellow but also dark orange. 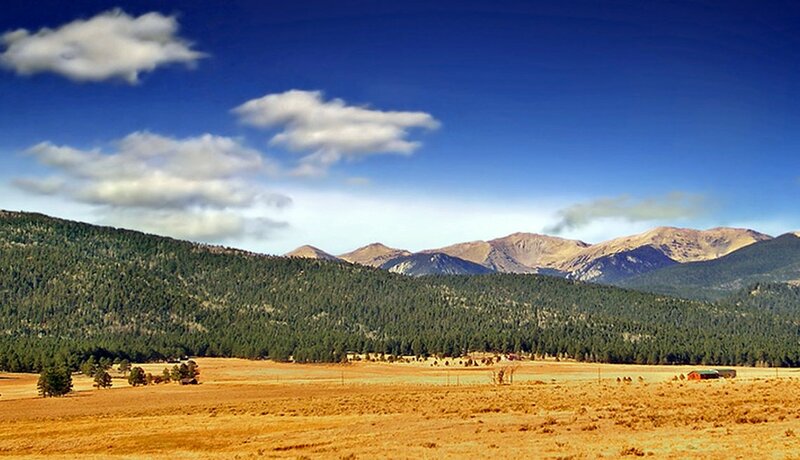 The route encircles Wheeler Peak, New Mexico’s highest at 13,161 feet, and the mesas and mountain vistas offer a unique Southwestern perspective on autumn color. Great Smoky Mountains National Park is one of the most visited national parks in the U.S. for good reason. Some 800 miles of scenic roads and hiking trails wind through a hundred species of native trees, including scarlet oaks, maples, sweet gums and hickories, which put on a jaw-dropping autumn display of gold, orange, crimson and purple. Take your pick among one (or more) of the Upper Peninsula’s 20-plus forested state parks. Ash, aspen, beech, birch, maple, oak, sycamore and tamarack are the stars of this densely forested peninsula sandwiched between three Great Lakes. Tranquil waters reflect the trees’ brilliant fall colors. 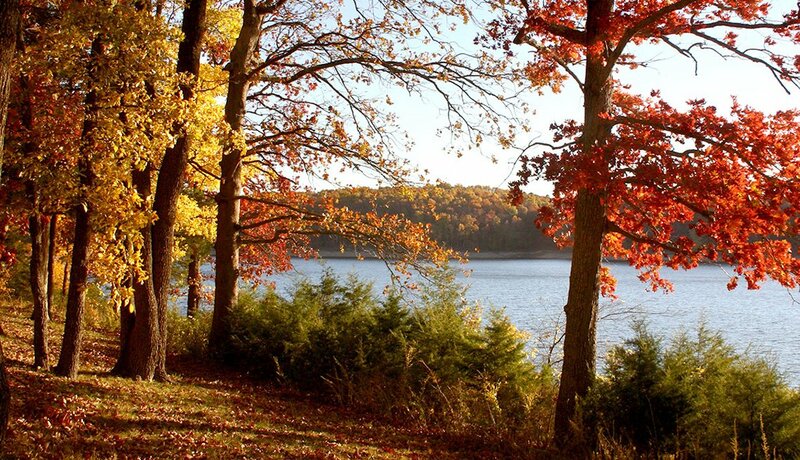 Central Missouri’s popular summertime lake getaway becomes even better in the fall when the crowds disperse and the temperatures drop into the 60s. The surrounding Ozark Hills ignite in shades of scarlet, gold, mahogany and russet. 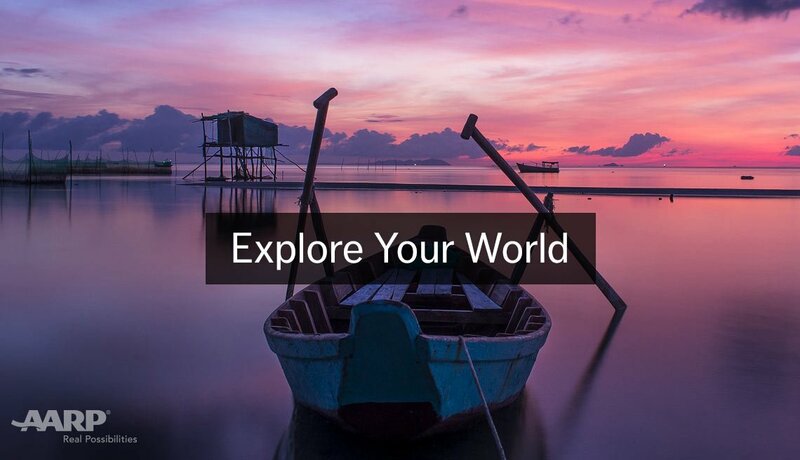 In addition to enjoying every outdoor activity you can imagine, you can experience the color explosion on a yacht, at the wineries at one of the area’s championship golf courses or on a 25-mile scenic drive. 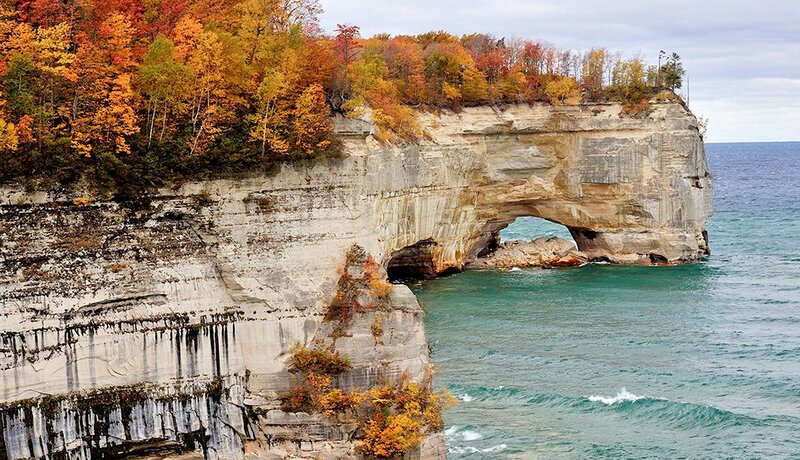 For the ruggedly self-sufficient, this is the perfect fall-foliage destination. 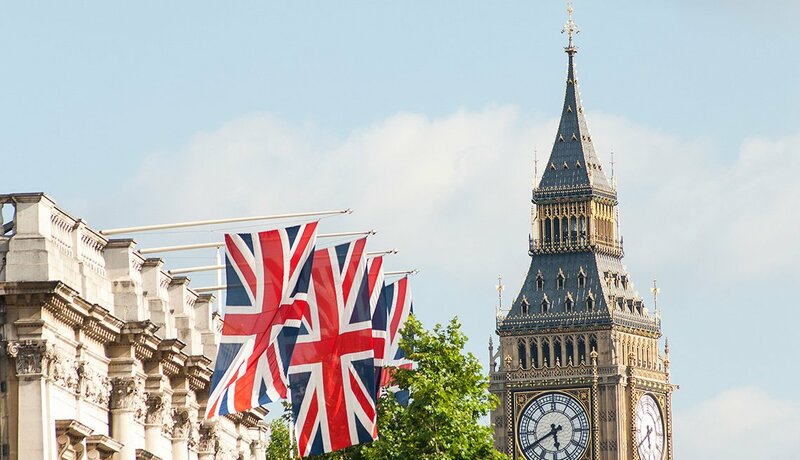 By the end of September, all the guests have gone home and you can have the park to yourself. Yellow larches intermingle with evergreens set against the backdrop of the massive snow-covered peaks of the Continental Divide. Wildlife abounds, with elk, mountain goats, bighorn sheep and bears all preparing for winter.